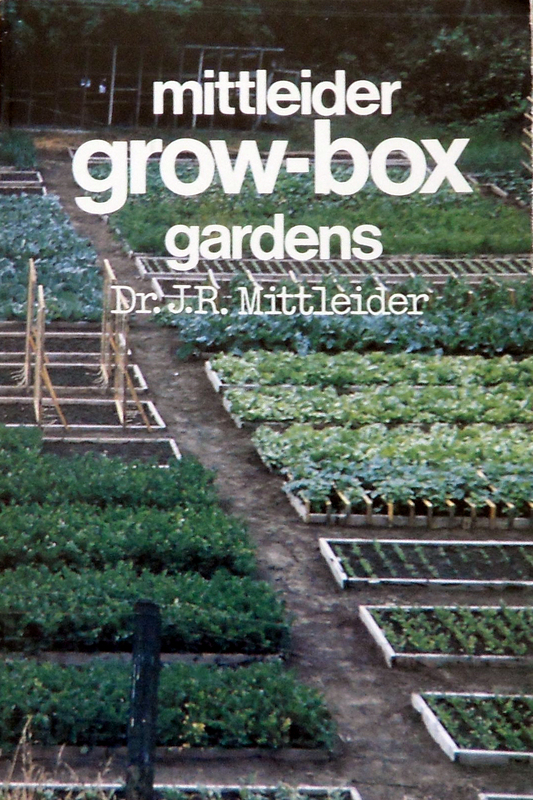 In this 196 page richly illustrated and photographed volume the author presents a concise look on growing fresh vegetables to meet the needs of the family with a surplus to share or sell – is the outgrowth of many years of research and experimentation im more than two score countries around the world under most unusual and varied circumstances, most recently in Africa, Southern Utah Indian reservations, Trinidad, Tobago, W.I, and Russia. After these years of research a simple garden method has been perfected. The method is not limited by poor soils, rocks, hillsides, swamps, city limits, long seasons, short seasons, rain, arid regions, waste land, weeds, lack of powered equipment, or no equipment. 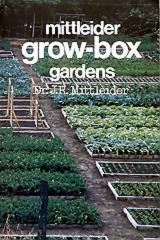 The Grow-Box (container) garden program outlined in this book is simple, inexpensive, and easy to implement. It will help you to eliminate failures and experience the best in gardening satisfaction and enduring success. Download the FREE Adjustments & Improvements Schedule, which will update information in the book that has been changed and improved. In this way you can benefit from this great treasure while also having the very latest improvements in the Mittleider Method of gardening.